“Pula”, or rain, is highly cherished in Botswana, a semi-arid country in Africa. 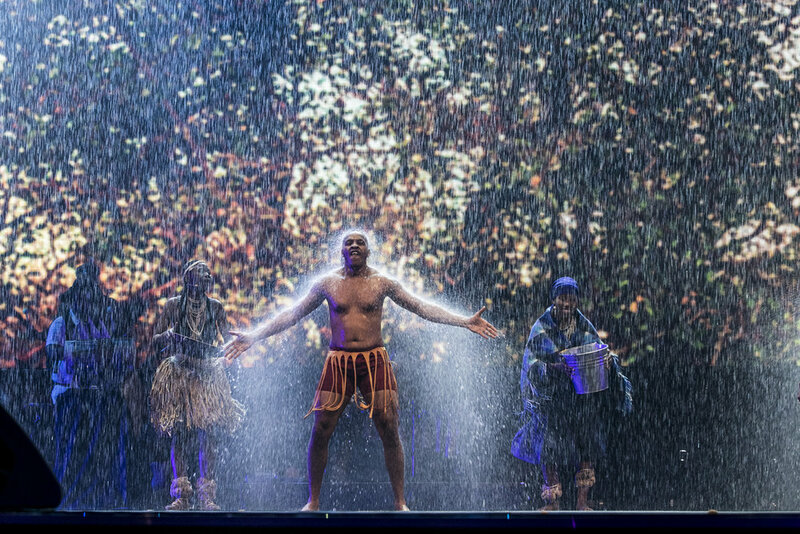 This fictional play – anchored on the practical and mystical relationship that Batswana have with rain – traces how rain brings humans, plants and animals under one Botswana sky. Because of this close relationship with rain, Batswana have always had endless names for rain depending on whether the rain is creating or destroying, whether it is before or after the planting of crops. 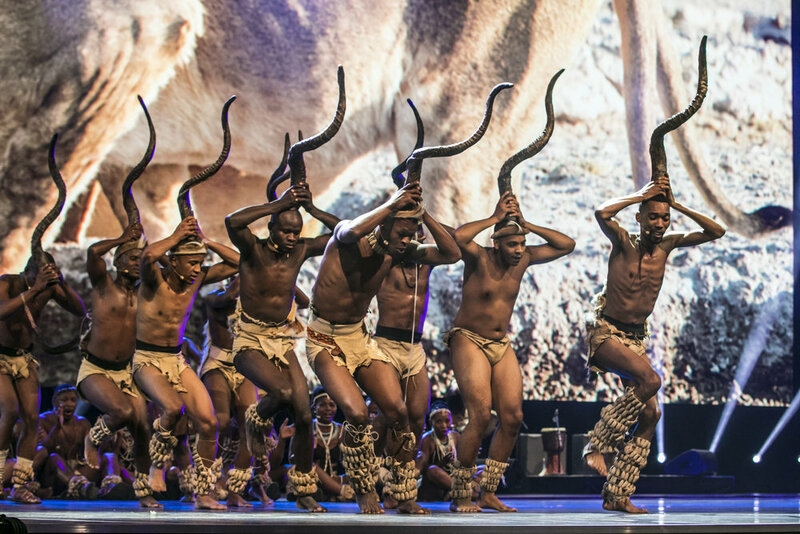 And so, when drought hits one tiny village in Botswana, the chief assembles his villagers to find a solution. 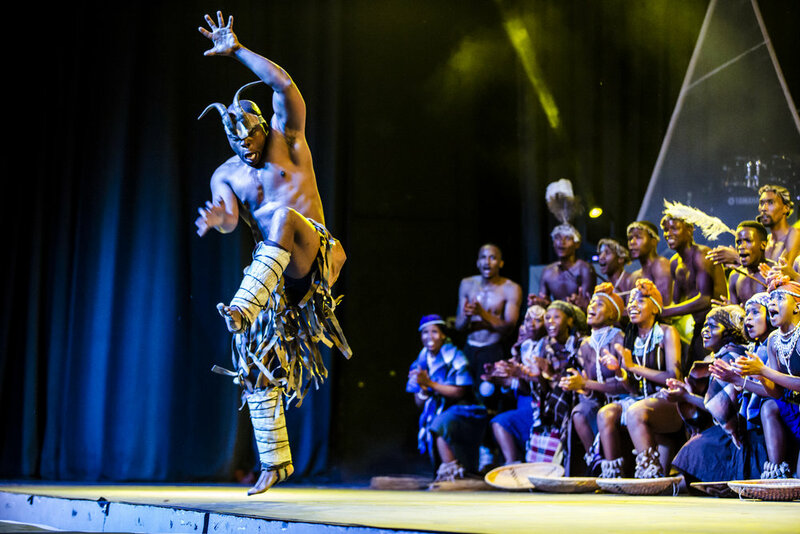 One young woman, Mmapula, is identified as the Rainmaker who must set forth in adventurous search of a specific type of life-giving rain for her people. 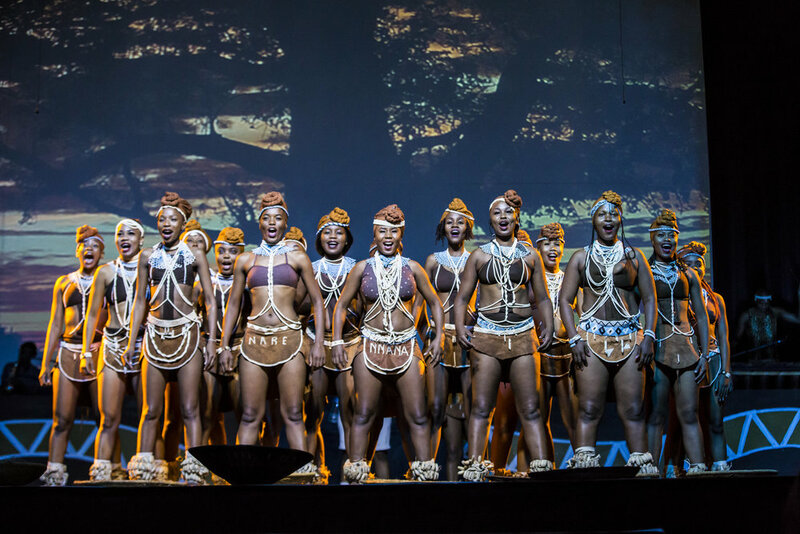 This spell-binding musical from Botswana chronicles a rainmaker’s quest to regain her powers. Her physical and spiritual rite of passage takes her to the inland delta and savannas of their homeland whereupon she consults tribespeople, and animal and plant communities for wisdom. 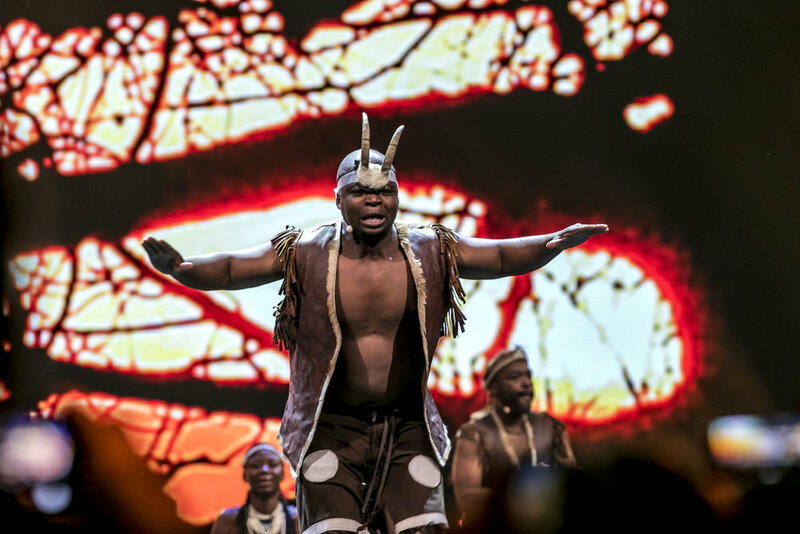 In this community, where life is lived in communion with all living beings, the Rainmaker – through traditional song and dance – unites all creation toward the goal of bringing rain to her desert land. The result is an exhilarating celebration of all life, with a powerful heart-warming twist.